The holidays are a crazy time for retailers, but if you run a B2B company, chances are business falls off during the December holidays. Many of your clients have tapped out their budgets for the year and may be closing for a week—or even two—at year’s end. And that can mean a somewhat slow start to January. In December, consumers are having all manner of holiday specials repeatedly shoved in their faces and the last thing they are thinking about is answering a sales call. They’re in holiday mode and putting off thinking about purchases, new budgets, capital expenditures, software upgrades and the like until the new year. Slow periods are the perfect time to do some continuing education, learn a new skill or finally figure out that new accounting software. 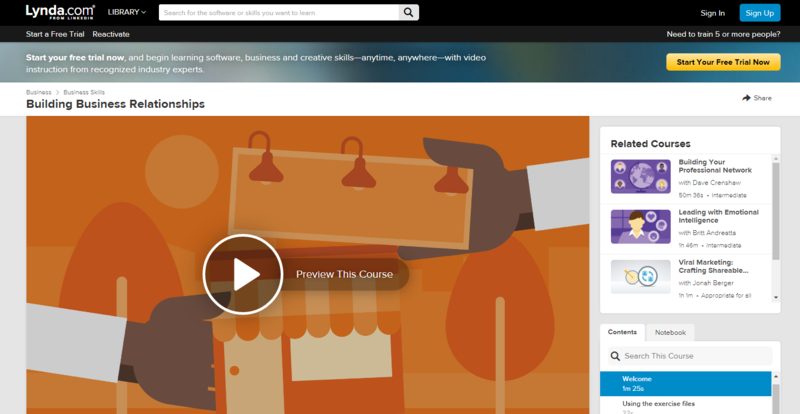 You’ll find a variety of online offerings at Lynda.com, everything from courses on web development and design to managerial economics and customer service quality standards. There are also a wide array of sales training and leadership training courses online, like CustomerCentricSelling, AchieveGlobal, MindTools, TEDTalks, GrowthHacker.TV and those from the American Management Association. You can also begin working your way through all the business books and industry articles you’ve been wanting to read, and to look ahead to next year to see if there are any industry events or workshops you will want to attend in 2017. Spruce up your marketing materials. The adult attention span is short, and getting shorter—it’s down to a little more than 8 seconds now, and that doesn’t give you much time to catch a busy manager’s attention. Use the downtime this month to reassess your sales and marketing collateral and identify what needs to be updated, corrected or just revamped. Make it stand out with elements like good storytelling, compelling visuals and straightforward, uncomplicated information. 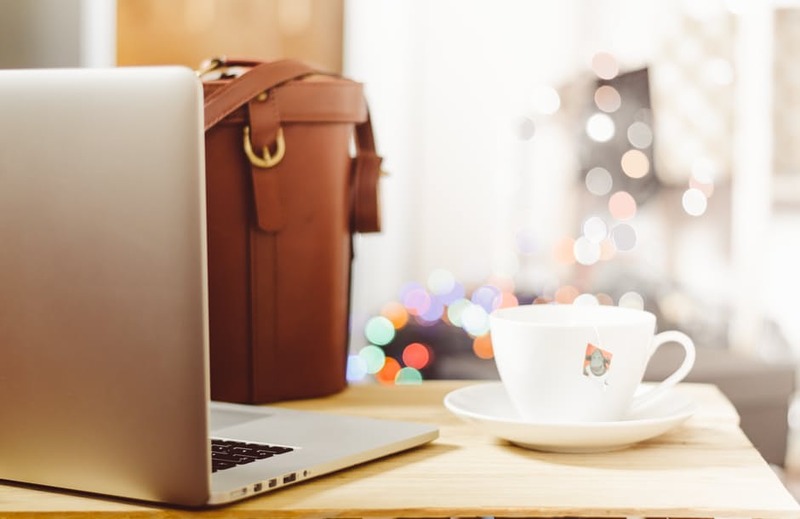 This way, when you reconnect with leads after the holidays, you have everything you need at hand–fully updated and ready to go. Don’t forget to review your sales presentations, proposals and quotes. Here we are, at the end of another year. How has your business changed? Does your website reflect what it is today—not what it was when you first started (or first built the website)? 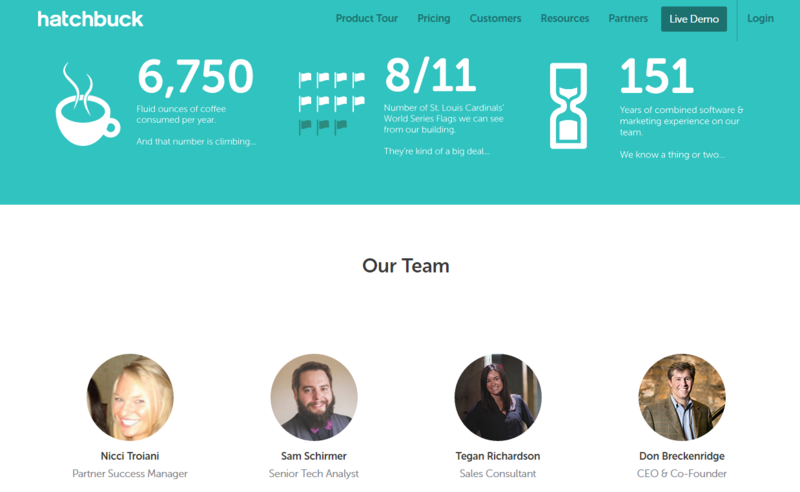 If not, add some fresh content, update your “about the company” page, your “media” page, staff page, add FAQs that may now be needed, new photos, update the blog, and make sure all the pages load and links work. Clean up your social media. For most of the year you may feel a bit overwhelmed by the need to post frequently on social media. Now is a good time to prune your presence if you’re stretched thin and not making much of an impact. Pick one, maybe two, channels to focus on–those that reach your target customer, develop your brand and ultimately drive potential clients to your website. If your average customer, for instance, is not on Instagram, you don’t need to be there either. Using social media strategically is not about racking up followers; it’s about meeting your potential customers where they are and driving them to your website. Aim for quality in posting, not quantity. No one wants to think about paying taxes next year, but it’s far better for your sanity to start prepping things during the holiday downtime. In January, when things begin to pick up and are soon full-steam, you’ll wish you had a slow week to organize your paperwork. Now is the time to gather and organize expense receipts, mileage logs, payroll information and other tax-related paperwork so that when it’s time to meet with your accountant, you aren’t scrambling last-minute to pull it all together. Additionally, this downtime might be a good chance for you to look into tools like Expensify, Quickbooks, Freshbooks and Harvest to get organized and make sure your books are on the right track for 2017. In the same way you set personal goals for yourself during time off over the holidays, you can—and should– set professional goals. Take time first to reflect on 2016. Review sales, marketing and profit strategies and assess what worked and what didn’t, and ways you could improve things. Then create goals around that, which can include sales, contacts, number of presentations the business makes, new skills you personally want to learn, books you want to read, papers or articles you want to write. Especially for a small business, it’s possible to thank each and every customer in a personalized way, maybe sending a small gift or a handwritten note. It keeps you top-of-mind as the year comes to a close and may even result in an end-of year sale. And finally, thank your employees, suppliers and your personal support network of friends and family. Thanking clients is something most business owners remember to do, but it’s also important to thank those who have worked hard for you and supported you during the year. They are the true heart of your business. You’ve Invested in Marketing Automation, But Can Your Small Business Stay Authentic?